iOS really came into its own in 2014, with the iOS software update, iPhone 6, Apple Swift Programming Language and most importantly, scores of brilliant apps for the platform. 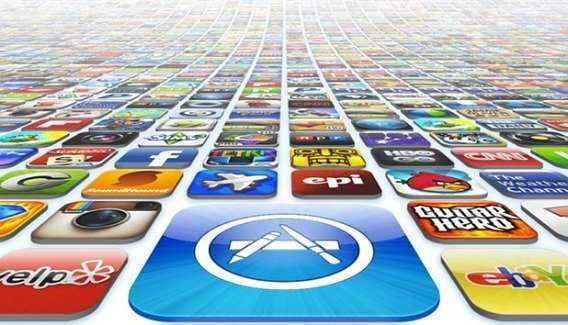 iTunes Appstore has expanded its free apps promotion for the holidays. Instead of offering free apps, the iTunes Appstore is offering a bundle of paid apps for iPhone and iPad users with no cost. Interest iPhone and iPad users just head to the iTunes Appstore to grab the free apps. The promotion is limited time. If you click on a link and see a price listed next to an app instead of the word “Free,” it is mean no longer free. The sale has ended. If you download the app, you will be charge.